The city of Charleston has released the findings of its first study of the downtown parking system in 20 years. The results point to alternatives to the single-occupant car — embracing public transit, technology and ride-sharing. 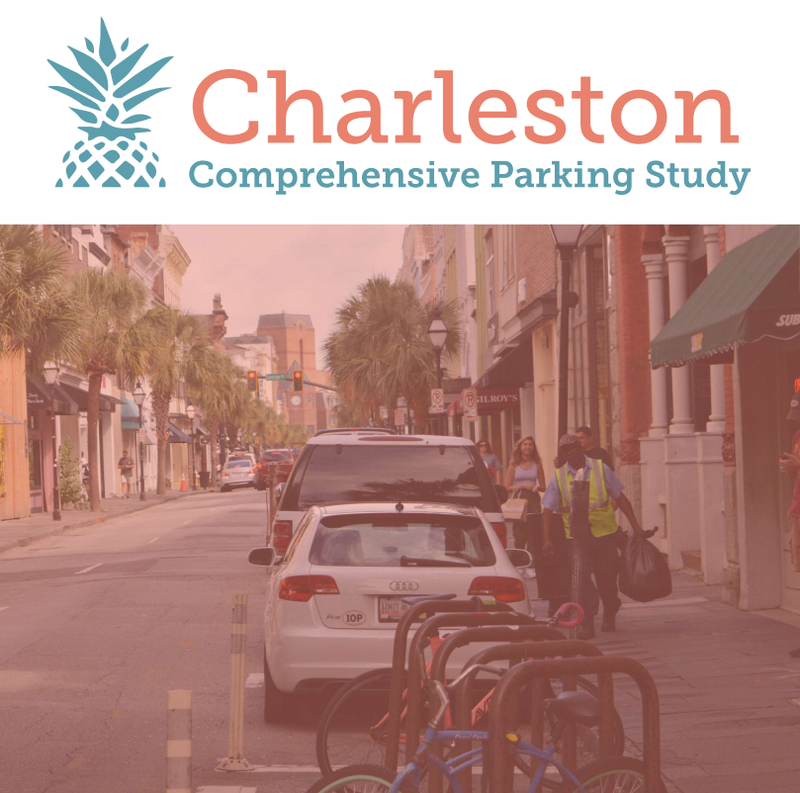 The Charleston Parking Study examined current and future parking trends on the peninsula. The City Council-approved document could lead to changes in where people can park, how long they can stay in one space and how much they’ll pay. The survey of more than 3,500 peninsula residents, workers and visitors found that most people get to the peninsula by driving alone in a car. But more than half would consider regularly riding public transportation and about one-third would use ride-sharing services to get downtown. 1) Consolidate management: Put everything related to on- and off-street parking under one city department. 2) Improve transit access: Add more area park-and-ride facilities and express services. Identify the best landing locations downtown. Work with businesses on incentives for workers using public transit. Use the private sector to supplement transit. Integrate various apps and mobile services. 3) Protect pedestrians and bicyclists: Develop programs and facilities for them with parking revenue and grant funding. Add more bike lanes. Retrofit parking spaces into bike corrals. Designate specific peninsula routes for bikers to improve their profile and visibility. 4) Integrate ride-share and bike-share: Designate curb space for pickups and drop-offs. Cluster services at mobility hubs with public transit. Accommodate shared bikes and scooters. 5) Unify branding and signage: Develop consistent and clear signs to help locate and direct drivers to public parking and nearby destinations. 6) Make decisions driven by data: Make policy decisions by collecting and analyzing parking. Adjust pricing and duration based on demand. Use the new smart meters to collect information and possibly add real-time occupancy sensors. Prioritize the best uses of various peninsula curb lanes. 7) Review residential parking: Consider increasing permit prices and limit per household based on parking availability. 8) Evaluate codes and ordinances: Consider establishing parking districts for management on a local level. Exempt small, pedestrian-oriented developments from requiring off-street parking. Reach Cleve O'Quinn at 843-937-5566. Follow him on Twitter @CleveOQuinn. Parking meter revenue in Charleston more than tripled after the city doubled the price and eliminated free evening parking in an effort to free up spaces and raise money.